Superstition exist in every culture around the world. No matter what it is, like the number 13, breaking a mirror, or seeing a black cat… etc. These would all cause bad luck. Of course, it differs from where you are from, the religion, and culture. 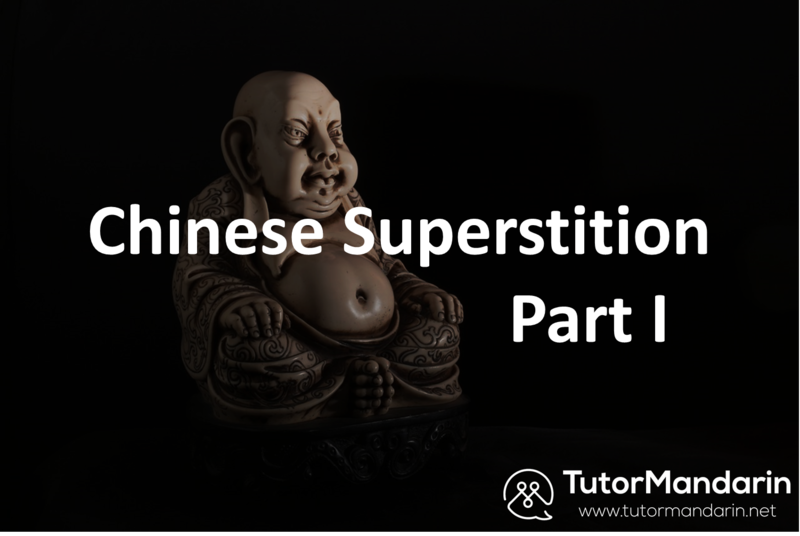 Today, we’ll talk about 5 Chinese superstitions that you might or might not have heard of. Make sure to read them through before you travel to China or other Chinese speaking countries to avoid some culture differences. Do you know that in Chinese culture, 4 is view as a really unlucky number? As the pronunciation of 4 is similar to the word “dead”. On the other hand, do you know what is their lucky number? Check out our post about Chinese lucky number to see if you’re truly the master of Chinese culture. Don’t forget to sigh up our free trial to learn Chinese online and get access to some cool pdf study materials! In Chinese culture, sticking chopsticks in a bowl of rice is how foods are offered to dead people. If you accidentally did it, your local friends might yell out “no! no! no!” to you. It’s like cursing yourself that you’ll die soon. There’s a saying that if you whistle at night, you’ll attract ghosts. Some people said that the origin is from a long time ago when there are robbers everywhere. They whistle as a signal to communicate to each other that it’s time to robe. People fear that if they do whistle at night, they’ll attract robbers. If you point at the moon, your ear will get cut. Parents or grandparents will tell you that your ear will be cut if you point at the moon. 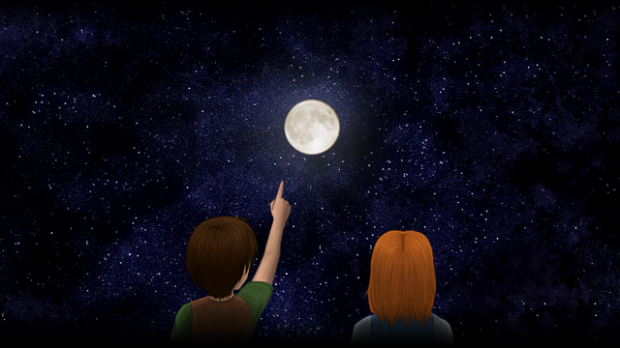 Originally, parents only want to teach their children not to point at people, so they thought pointing at the moon should be a lesson to educate them. It is said that if you tap someone on the shoulder call their full name, they’ll likely run into a ghost. In ancient Chinese culture, people believe that human has 3 fire (one on their head, two on each of their shoulder). If you tap on their shoulder, you’ll put out their fire and they’re more likely to be in danger. As well as calling their full name. However, it’s mostly used when people are hiking in the mountains or during midnight. Beef is considered as an important animal for the test god in Chinese culture. Wen Changjun, the test/ study god’s zodiac sign is believed to be Cow. People would avoid eating beef a year before their best test, like SAT or other tests that they think is important to them. 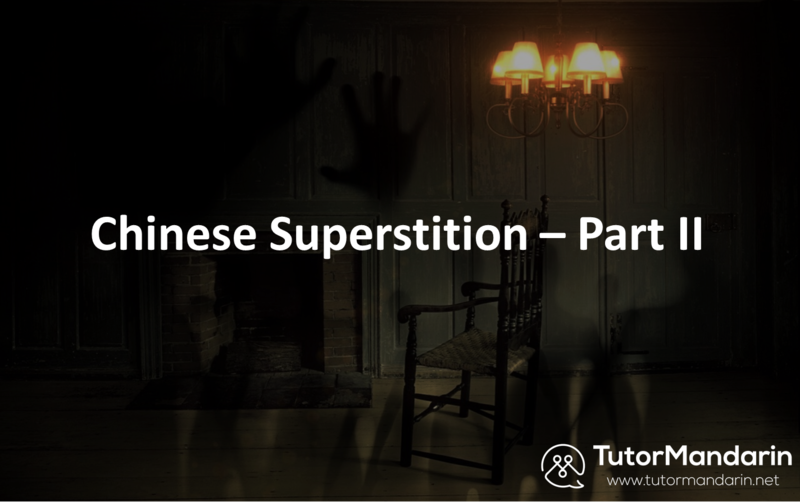 Interested in part II of Chinese superstition? Stay tuned for our next post related to Chinese language learning will be coming soon at Tutormandarin! This entry was posted in Chinese Survival Skills, Understanding China, Understanding Chinese Culture and tagged chinese, learnchinese, mandarin, moon, rice, superstition, TutorMandarin, whistle. Bookmark the permalink.